Clever name for a clever pair of shorts. 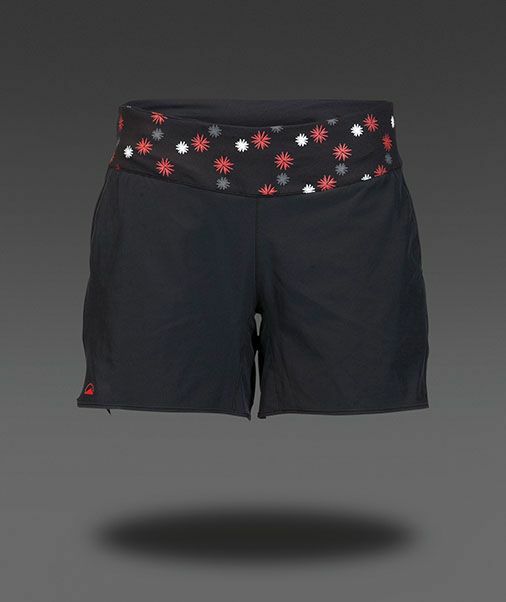 The Idoleyez Novelty Shorts by ZOIC have so many fantastic features – flattering length and fit, 2 front side-slit pockets, a hidden mini pocket in the waistband, a rear zip waistband pocket with earbud cable opening, not to mention ZOIC’s trademark 3-for-1 value with a pair of cycling shorts that separate into an all-activity short and Lycra shorts with a women’s specific cycling pad. Pair it with ZOIC’s Starburst V-Neck Tech Tee for a stylish, functional look.